This is an emergency message from the CSS. 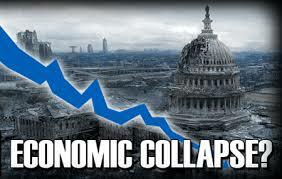 The Federal Reserve and the elite are deliberately crashing the Stock Market. What does this mean for you? The post An Emergency Message From the Common Sense Show appeared first on Dave Hodges - The Common Sense Show.